We’re all about enjoying ourselves at Tinworks Tri. Yes, we want to do well in every event we enter, but we also live lifes to its fullest and we all just have a laugh together. 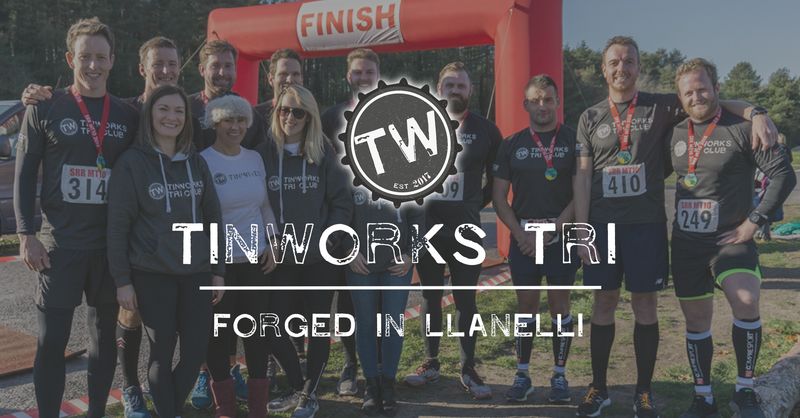 We want Tinworks Tri to become one of those clubs that people want to join because it combines what you love to do with having a laugh and a joke with your mates. A huge thank you has to go to Tinworks Brewery who have been kind enough to help us in the set up of the club and to give us the occasional celebration drink. To find out more about Tin Works Brewery, click here, and if you haven’t already make sure you get that beer to tickle your tastebuds. It’s lovely stuff.